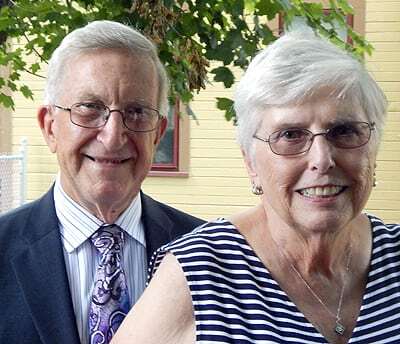 David and Phyllis Jenkins are being celebrated for 60 years of marriage by their children and grandchildren with an open house 11 a.m. to 2 p.m. Aug. 5 at the Clubhouse of Ohio Living Lake Vista of Cortland, North Mecca Street, Cortland. Mr. Jenkins and the former Phyllis Shuler were united in matrimony Sept. 6, 1958, at Epworth Methodist Church in Youngstown, officiated by Dr. W. Dwight Heaston. David was an appraiser for First Federal of Youngstown and First Federal of Warren. He continued his career with First Federal of Warren, holding positions of loan counselor, branch manager, vice president of retail lending and vice president of lending operations. He eventually retired after more than 30 years of service, at which time he began to manage the First Place Community Foundation. 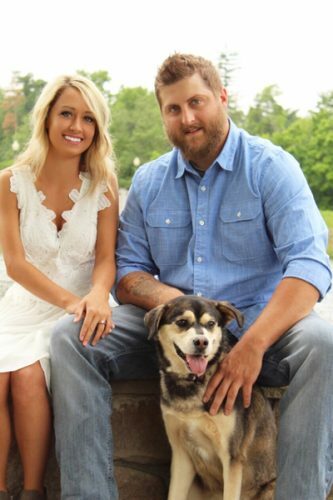 Mr. Jenkins retired from the foundation in 2014. He is currently employed by Lane Funeral Homes. Phyllis was a homemaker and raised their four children, David Jr. (Terri) of New Braunfels, Texas, Dwight (Phylecia) of Gloucester, Va., Karen (Bill) Tomlinson of Liberty and Jennifer (Michael) Smerick of Cleveland. They also have four grandchildren. 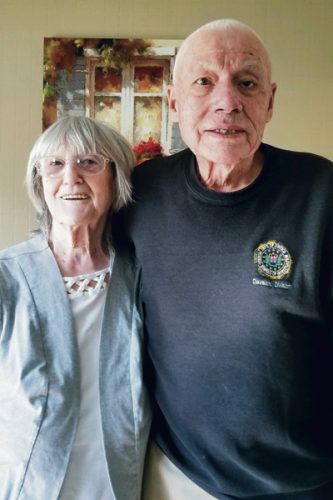 Both David and Phyllis have been active in the community serving various boards and group activities. A family celebration is being held on Saturday, Aug. 4.